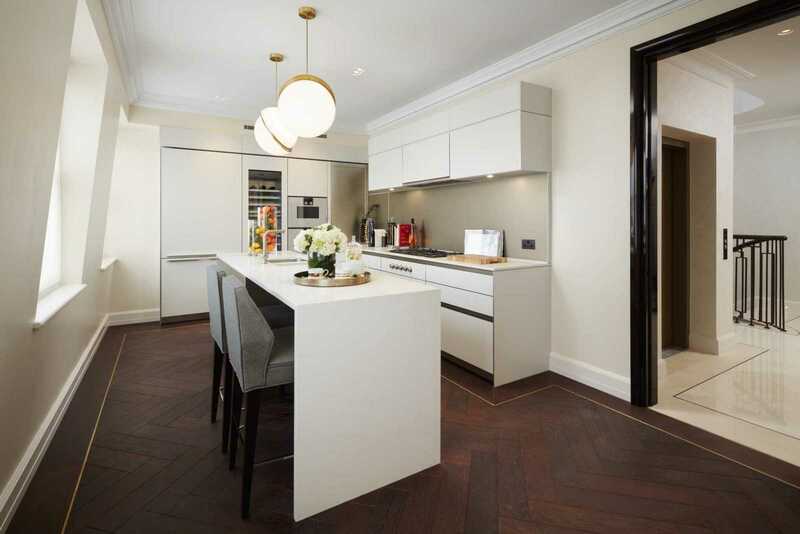 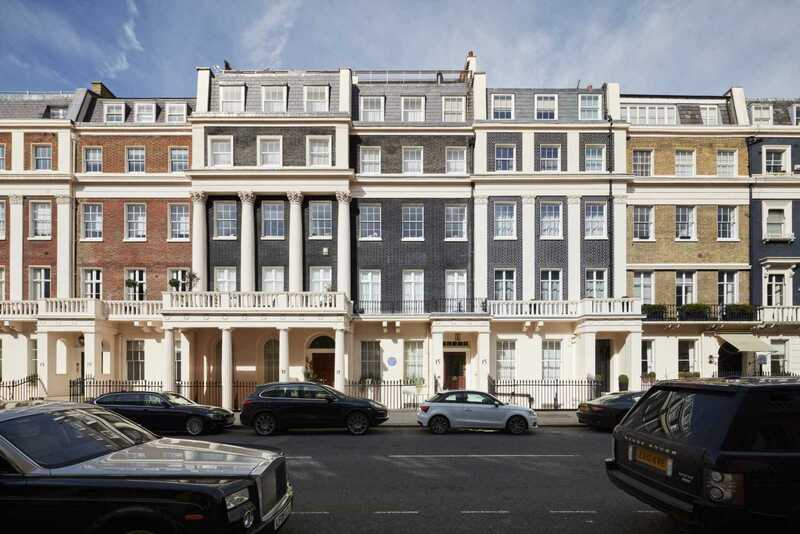 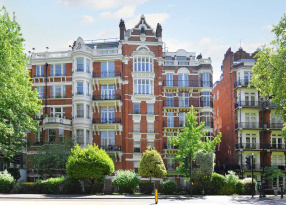 A spectacular newly refurbished penthouse and a charming garden apartment located in the heart of Belgravia. 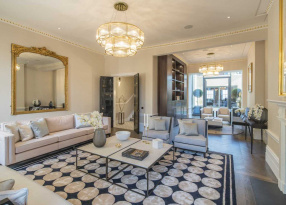 This stunning apartment provides contemporary living in a classical setting. 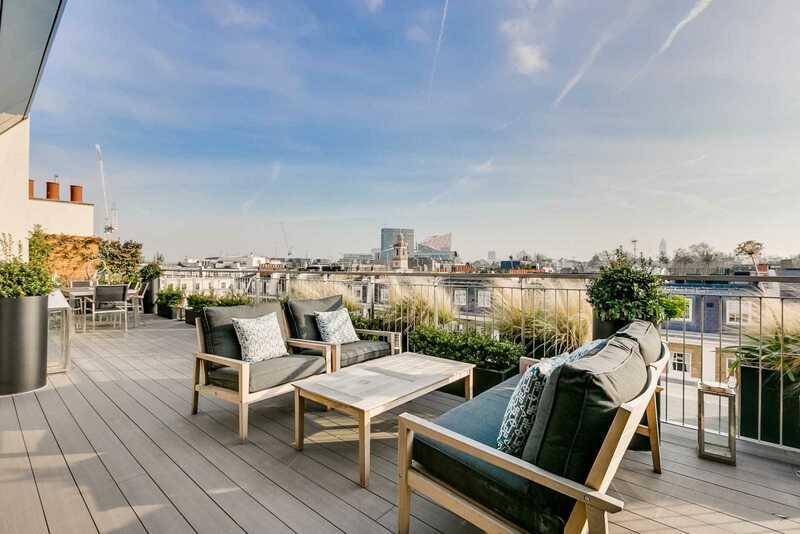 It consists of four entertaining spaces, a formal dual aspect living and dining space, an incredible top floor lounge room with adjoining spacious roof terrace commanding south facing views of Central London, as well as additional living space located in the garden apartment. 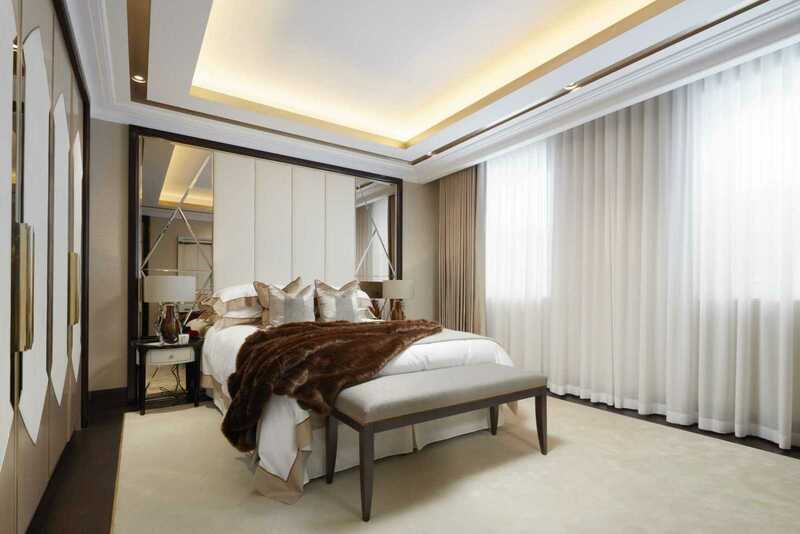 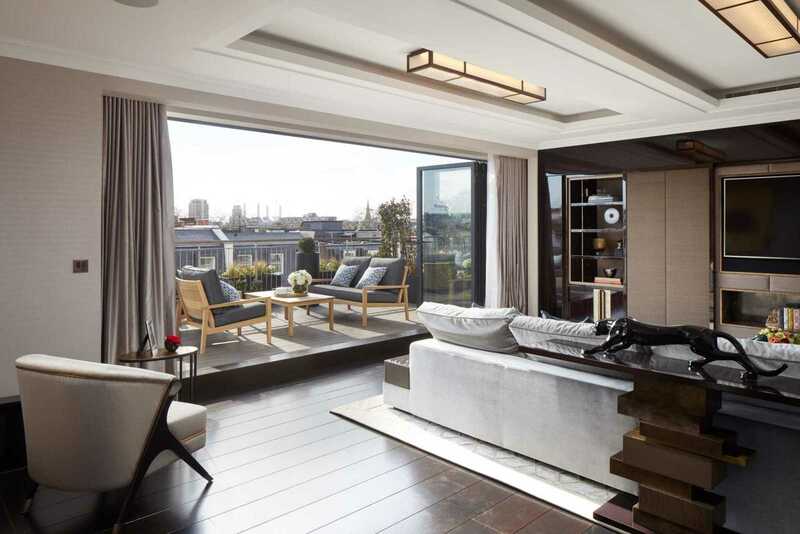 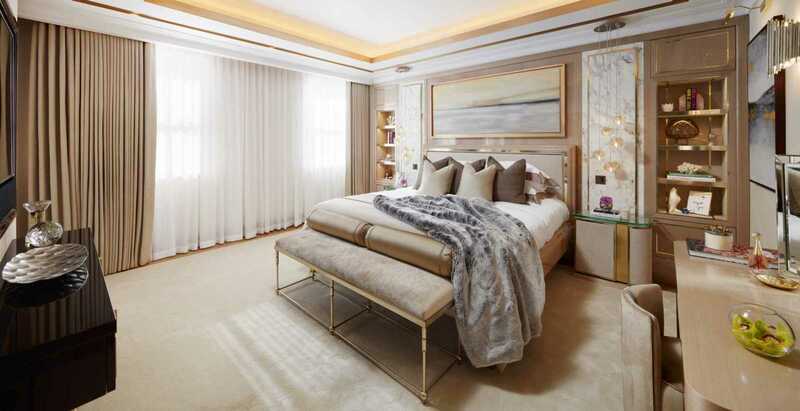 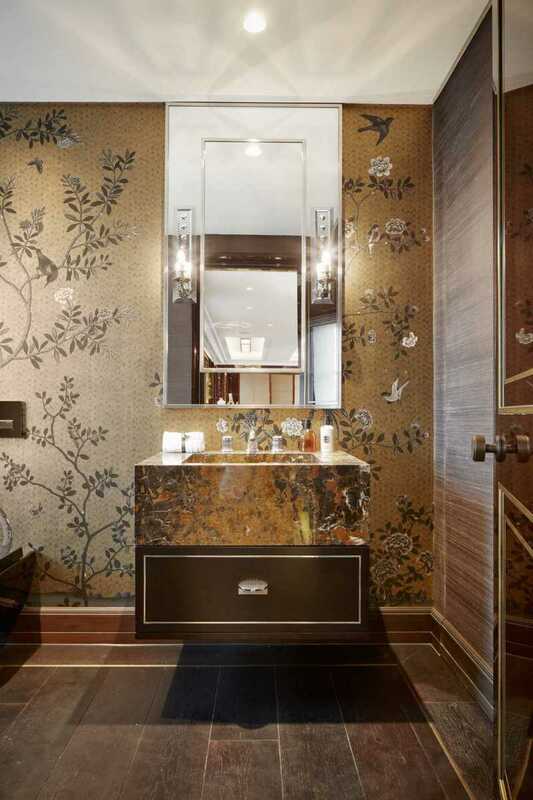 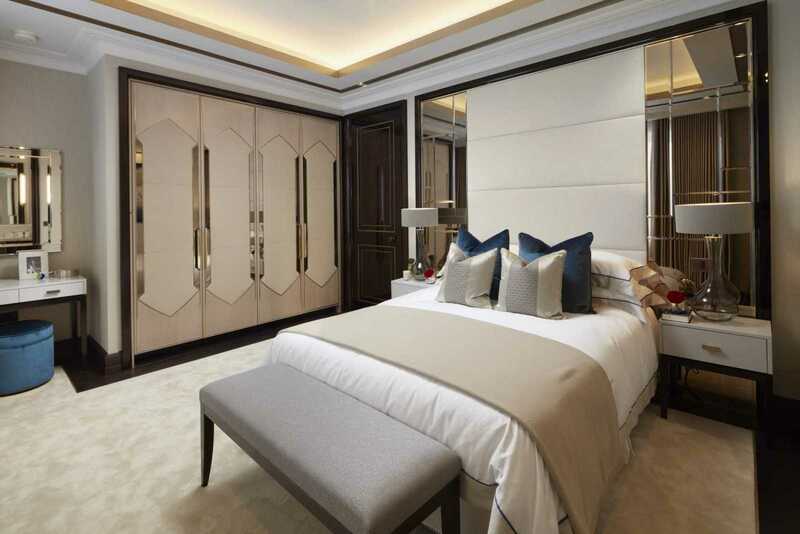 In addition, the penthouse contains a master suite with walk-in dressing room and bathroom plus five additional spacious bedrooms with dressing areas and en suites. 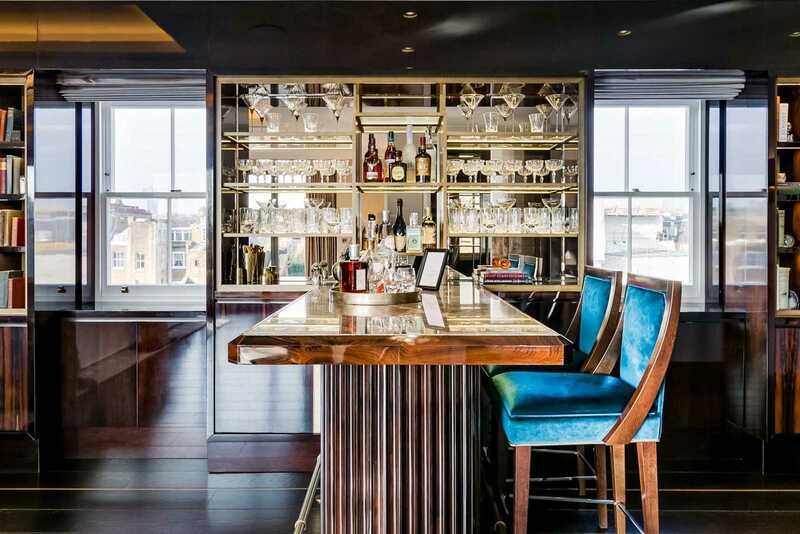 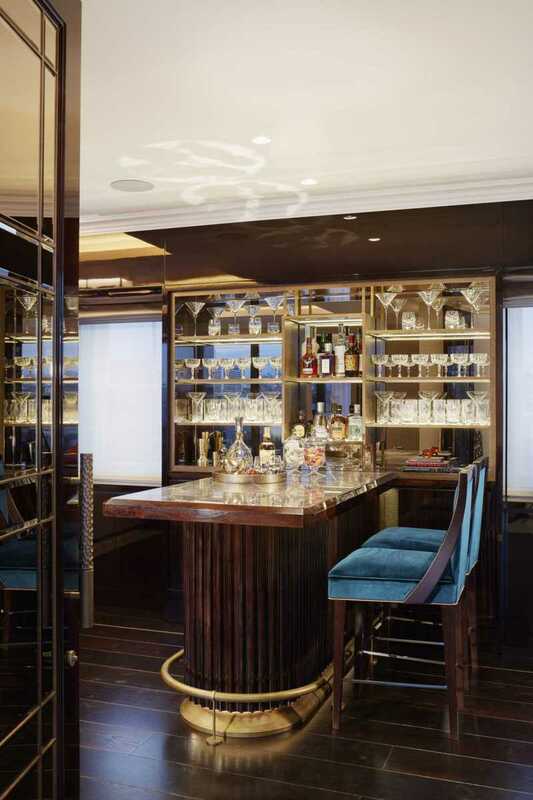 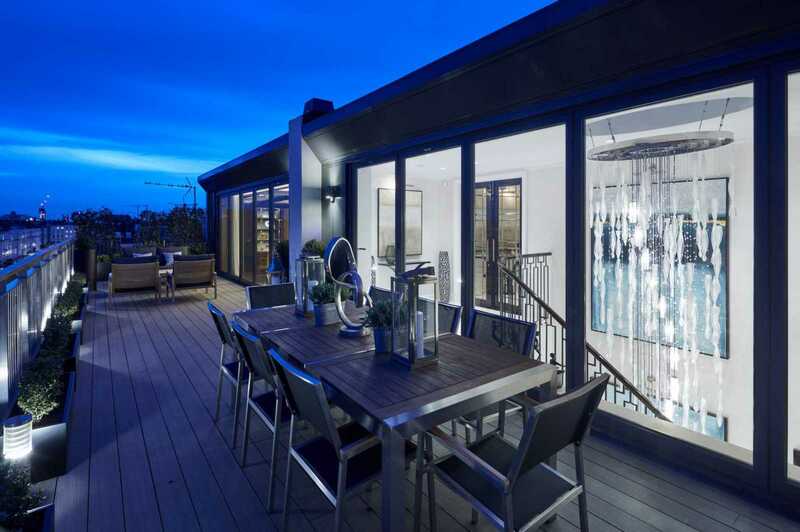 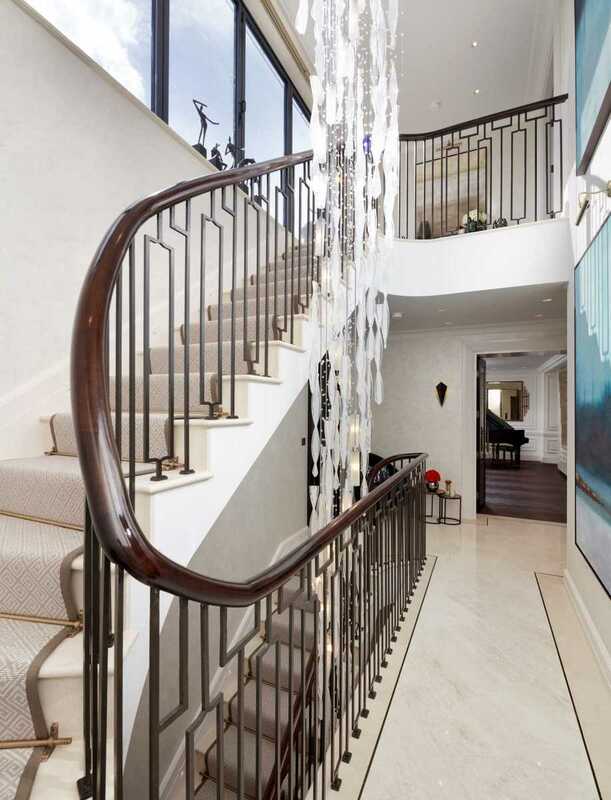 Ideal for entertaining, the 6,485 sqft square feet penthouse has direct lift access to all floors, an impressive entrance hall and a magnificent terrace. 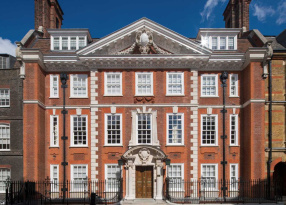 Designed and developed by Fenton Whelan, the property is superbly detailed throughout. 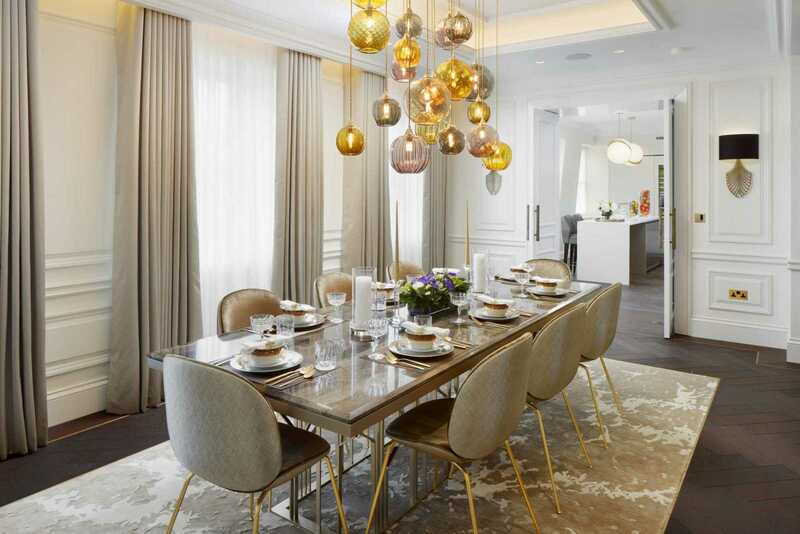 A fusion of opulent style and functional design, this period property has been thoughtfully redesigned with the ultimate in luxurious modern living in mind.